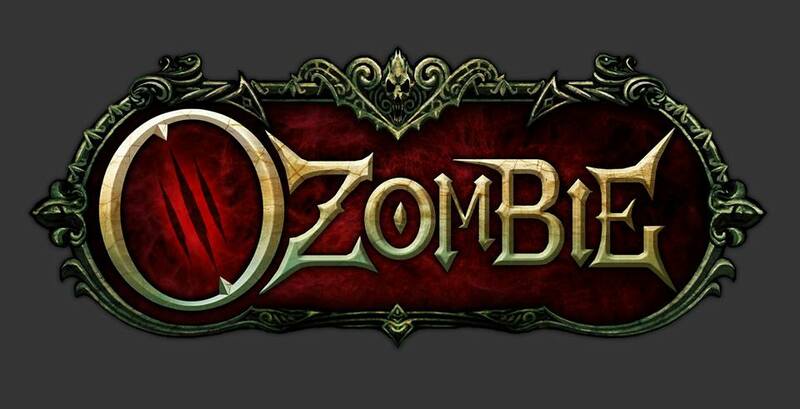 American McGee‘s Spicy Horse has revealed that it’s working on a re-telling of the Oz story called OZombie. Dorothy, Toto, the lion and the tin woodsman are the games protagonists while the scarecrow is now a villain still seeking brains! Dorothy abandons her basket and now wields a repeater. Described as an “Oz not of our remembering”, OZombie mixes the undead with the perfect setting of the beloved Oz that has captured our hearts and minds for many years. OZombie will possibly be the first of two new projects Spicy Horse has on tap. The other being, Alice: Otherlands. The studio is hoping to gain the Alice rights from EA and if an agreement is met, they may go ahead with the familiar Alice setting next and perhaps try a Kickstarter campaign for OZombie. Fan response to OZombie is strong, and American McGee has even stated he’s possibly leaning towards Oz first.